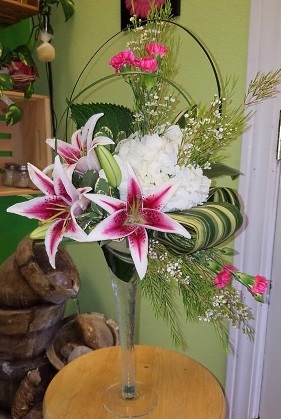 We’re a local Rio Rancho, New Mexico florist with a lovely variety of fresh flowers and creative gift ideas to suit any style or budget. We hope you enjoy your online shopping experience with secure 24-hour ordering right at your fingertips. If preferred, you may call us to place orders direct at 505-896-2662. 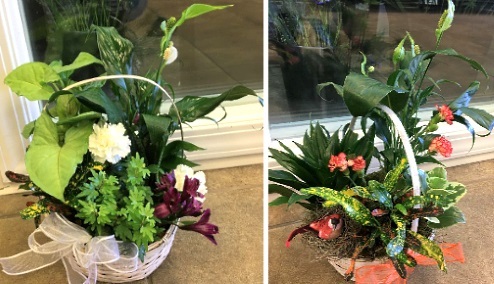 We also offer a variety of other choices… Fruit Baskets, Gift Baskets with Junk Food, Bath & Body products Baskets, Baby Gifts, Gifts, Greeting Cards, Home Décor, Scented Candles, Plush Stuffed Animals, Balloons and more! 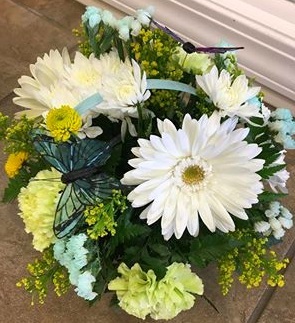 Call us in advance at 505-896-2662 to schedule a consultation, so we can help you start planning flowers for your dream wedding or a special event – large or small. 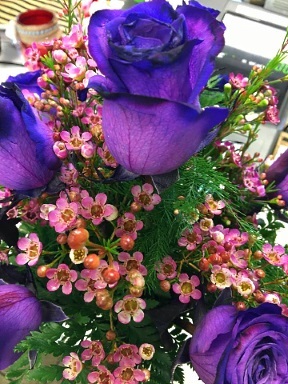 Our talented designers create bouquets, flower arrangements and on-site decorating with each client’s individual style and budget in mind. 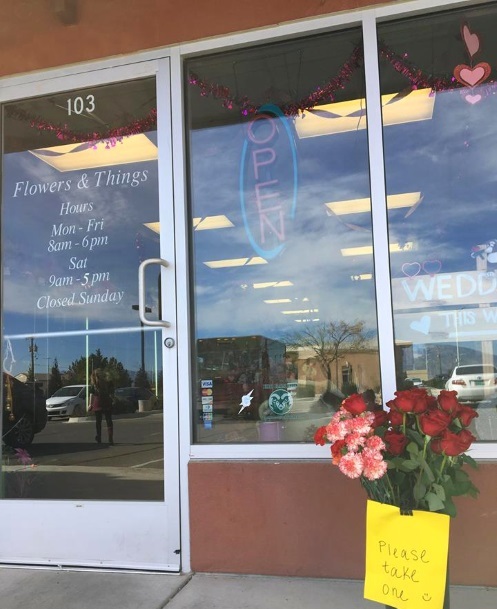 Thank you for visiting our website with flowers delivered fresh from your local RIO RANCHO, NM flower shop and convenient online ordering!